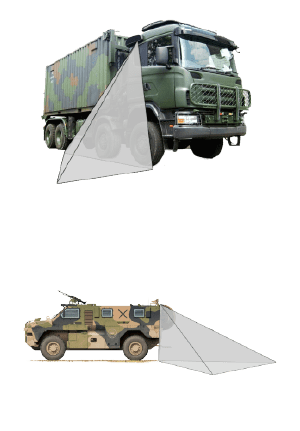 Camera systems for military vehicles? Military vehicles operate in the harshest conditions, and require the best working conditions. A good visibility improves efficiency and prevents damage. With the van Zwitserland vision systems difficult corners of military vehicles are much better visible. 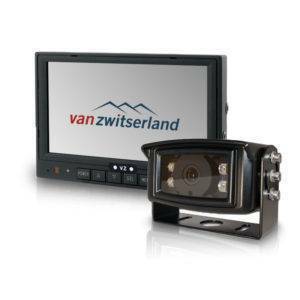 In situations where shock and vibration resistance are of the utmost importance, the camera systems from Van Zwitserland BV provide a continuous sharp image. After dark, the cameras will always see more than the naked eye. 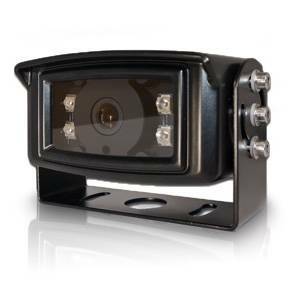 In addition to the normal robust and quality cameras Van Zwitserland BV has a stainless steel explosion-proof camera in their product range. 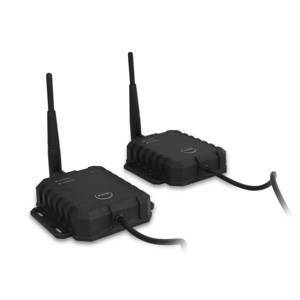 The camera is equipped with a Sony CCD lens, IP69K waterproof and is approved in the exD IIC T6 Class and thus suitable for (petro) chemical transport. For more information please contact our specialists.